LEGO has created the largest wind turbine in the world out of their toy bricks. While the wind can’t turn the propellers and it doesn’t have the ability to power a house, it does represent the company’s accomplishment of running on 100 percent renewable energy sources by 2020, a goal they reached three years ahead of schedule. The Burbo Bank extension helped the company achieve its goal as they have a 25 percent stake in the newly-opened wind farm. Capacity has jumped 258 megawatts from the 90 original megawatts in the area and the extension is located off the coast of Liverpool in the United Kingdom. 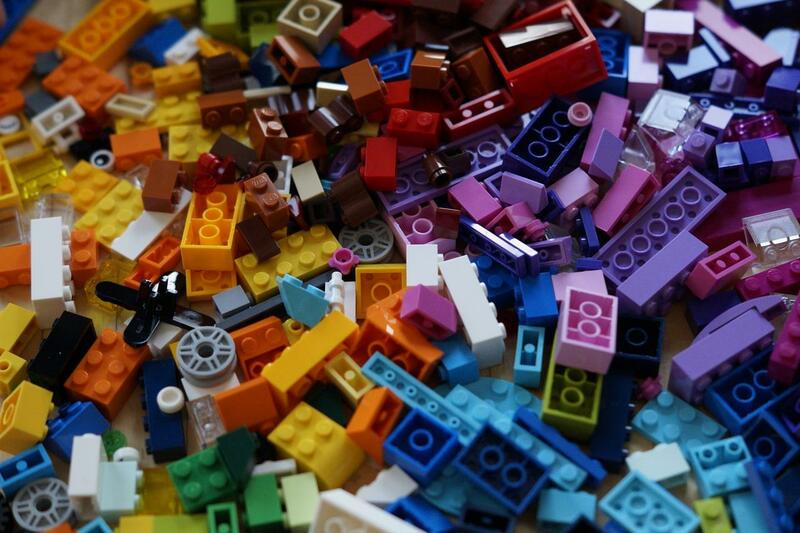 By itself, LEGO has invested in 160 megawatts worth of renewable energy, equating to over $900 million. After they entered a partnership with the World Wildlife Fund back in 2013, the company made moves to aggressively limit their carbon dioxide emissions including downgrading the size of LEGO boxes. LEGO’s massive wind turbine is now featured in the Guinness Book of World Records. 146,251 total toy bricks were used in the creation of the model with a time estimation of 600 hours to complete. It stands tall at just above 25 feet and was put together with the help of cranes and glue. It currently sits outside of the Liverpool ONE shopping area. Not only was there a goal to continue the renewable energy movement, but LEGO also wanted to inspire and educate children. The company offers building challenges in Liverpool that make kids explore the benefits of solar, wind, and hydroenergy generation. For those across the world, they can join the LEGO Planet Crew and explore additional activities.